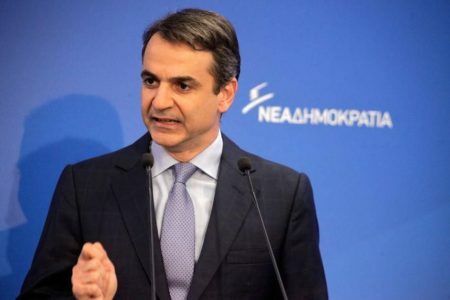 New Democracy leader Kyriakos Mitsotakis accused Prime Minister Alexis Tsipras of “gambling away Greece’s future” in order to remain in power, during a speech at the party’s Political Committee. Both major political parties in Greece have alluded to early elections in light of the current conditions in Greece. SYRIZA released a statement on occasion of the government’s 2nd year anniversary in power on January 25, labeling its victory 2 years ago historic both for Greece and Europe as a whole. 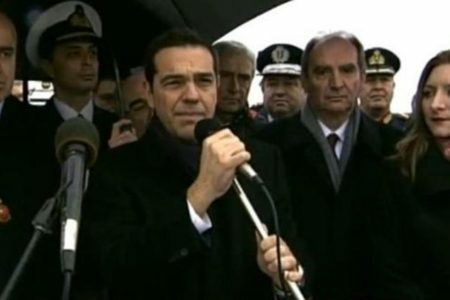 In the note published by the party, Greek PM Alexis Tsipras insisted elections would be held in 2019. However, party officials are recommending that resorting to early elections would not be such a bad idea, fearing the party’s popularity could dwindle to pre-crisis figures in light of crumbling poll numbers and the fact that the second review with Greece’s creditors has not closed. On the other hand, Kyriakos Mitsotakis, the president of major opposition party New Democracy (ND), is intensifying pressure for early elections, with his party apparatus placed on alert mode for the possibility of snap elections, following a sudden spike in the Greek PM’s party campaigns around Greece. 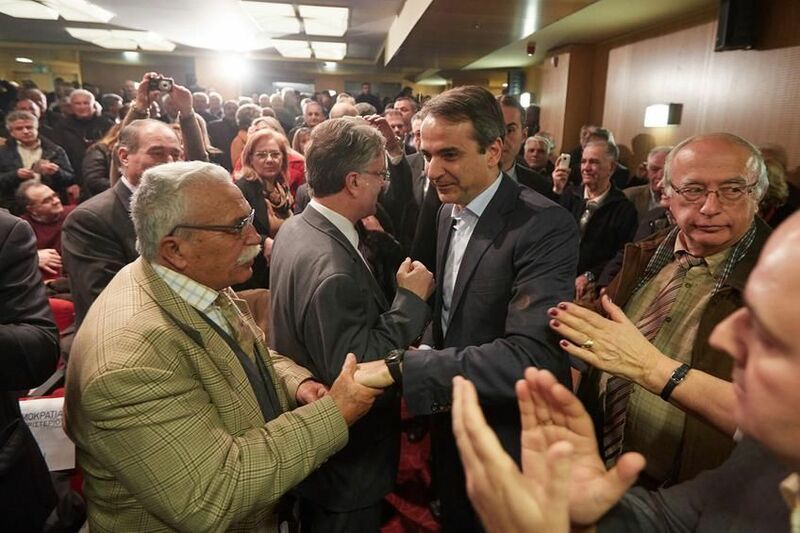 Speaking to ND the party’s political committee, Mr. Mitsotakis claimed that if Tsipras had done anything positive it was to shatter the narrative of an “easy exit from the crisis”. “Lies, incompetence and taxes: That is what the SYRIZA-ANEL government is”, he argued. Mr. Mitsotakis called on the Greek citizens to trust his party stressing to was ready to govern.